PNC Merchant Services offers customizable payment processing solutions for businesses of all sizes. Its features include POS solutions, mobile payments, credit card processing, gift card payments, and more. In this article, we cover its pricing information. 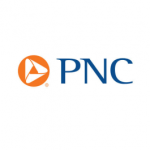 Ready to get started with PNC Merchant Services? Visit its website. As of the date this article was written (01/14/19), there are very few up-to-date PNC Merchant Services user reviews available online. If you are a past or current PNC Merchant Services customer, leave a review to help other business owners who are deciding whether or not to use the software. PNC Merchant Services offers two pricing options: Swipe (2.75% + $0.10 per transaction) and Non-Swipe (3.50% + $0.10 per transaction). Users may also avail of Clover Security Plus, which delivers POS software monitoring for an extra $14.95/month. There’s also an account maintenance fee of $109.95/year. It also offers three types of payment devices as an add-on: Clover Flex (a portable POS priced at $599), Clover Mini (a POS device priced at $699), and Clover Go (a plug-in card reader priced at $159). Ready to get started with PNC Merchant Services? Visit its website. 7 Best Merchant Services Providers for Small Business 2019 — There are two main types of merchant services providers: all-in-one solutions and traditional merchant services providers. In this guide, we compared Square, Dharma, PayPal, Fattmerchant, Cayan, QuickBooks, and Chase Merchant Services, in terms of fees, plans, and customer support. How can PNC Merchant Services help improve payment processing for traditional businesses? PNC Merchant Services provides several equipment options for traditional businesses, such as card processing terminals and POS solutions. These enable businesses to speed up their payment processing and eliminate the hassle of manual accounting for payments. Are users required to maintain their accounts with PNC Merchant Services for a certain number of years? Yes. Users are required to create a new PNC Merchant Services account for an initial term of three years or longer. According to their website, no early termination fee will be applied in case users decide to close their accounts prior to the end of the agreement. 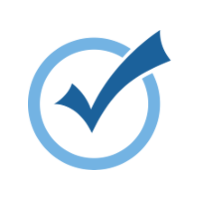 Not sure if PNC Merchant Services is the right fit for you? 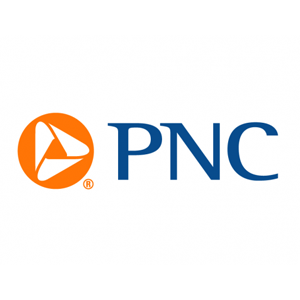 Read our reviews of all top merchant service providers or check out one of these three PNC Merchant Services competitors.